Where can I find the best price on a handgun? What options do I have if I want to protect myself but don’t want a gun? Where can I go to take a good CHL class? What makes a .380 different from 9mm or 40 caliber? What does that all mean? Many of those we knew (including ourselves) were simply too embarrassed to ask questions at a traditional gun shop, big box sporting goods store or gun range - few places had the answers or even the time to answer them. Often times it is just pretty darn intimidating, especially when dealing with so many brands, options, calibers, sizes, etc. with just firearms alone. 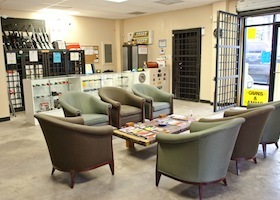 This experience led us to put together a place WE were looking for as law abiding citizens with self-defense needs. A place where the staff will not laugh or roll their eyes at you if don't know how to operate a certain gun or if you just had a simple question to a complicated problem. Here at Lone Star Defense & Arms, we know how important it is to be treated with respect and have an employee actually listen TO you, rather than talk AT you and tell you what need or don't need. Again, whether you’re a beginner or an expert, we can help you protect what's important. 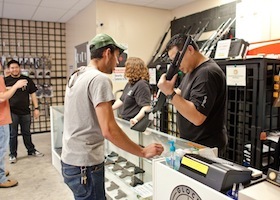 We don't only specialize in unique and exotic firearms or fancy equipment. Instead, we focus on offering you what is more important: peace of mind. During these very difficult and uncertain times, the only way to have peace of mind is to be prepared to handle any situation, at any time. 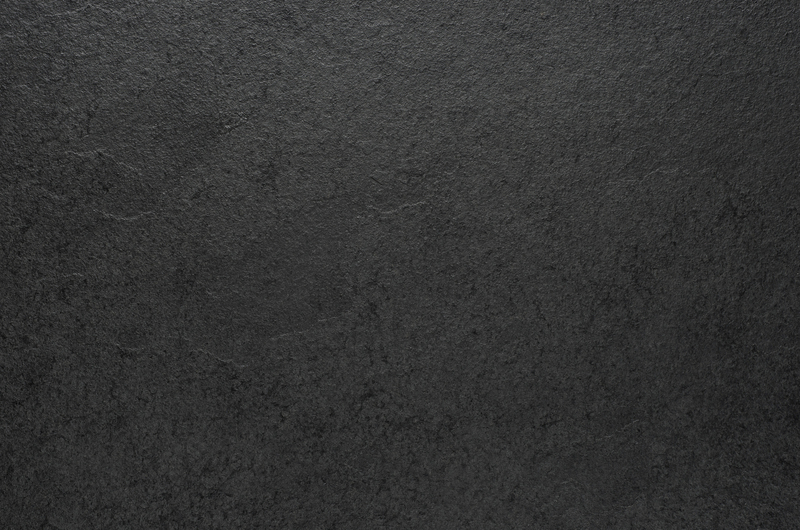 We want to be your trusted source for all your self-defense and sporting needs. We also have a lounge with complimentary refreshments so that you can kick back, relax, make new friends and learn from others. We are only interested in one thing and that is the safety and protection of you and your family -We'll save all the other stuff for other shops. We are here to enrich, not get rich, therefore we are pledging 95% of our profits to be shared with worthy local charities and organizations whose focus and passion is to help others who are in need. The world is a difficult place, and we sincerely want to leave it a little better than we found it. At the end of the day, defense and arms is in our DNA. It is our TOP PRIORITY and our sole commitment to you and your family. 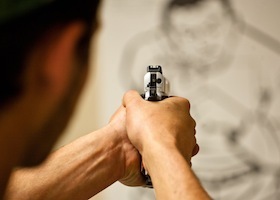 Always receive professional training before arming yourself or engaging in self-defense. 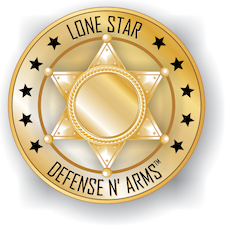 In all instances, Lone Star Defense & Arms, LLC expressly disclaim any liability that may result from the use or misuse of any of the techniques, information, or equipment featured in the store, online and/or in programs & classes.